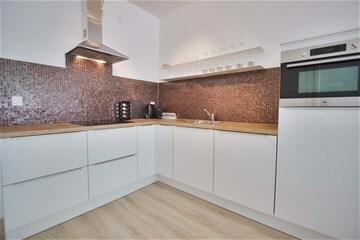 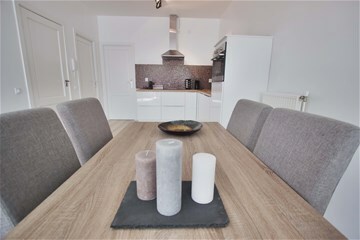 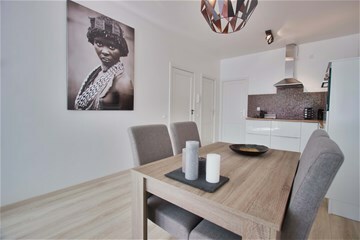 Newly renovated top of the range modern and fully furnished one bedroom apartment of approx. 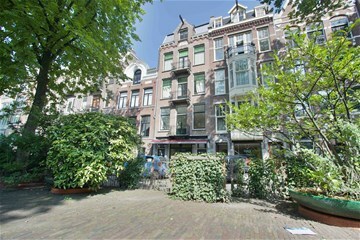 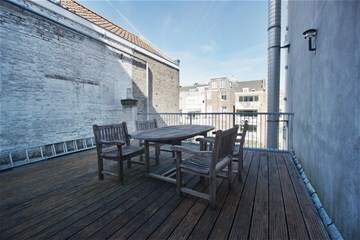 65m2 in the Center of Amsterdam. 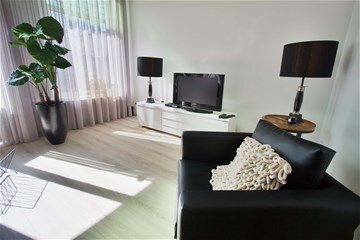 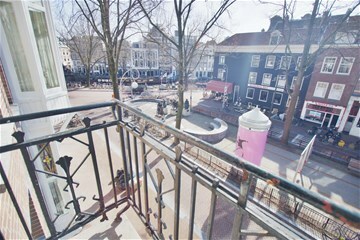 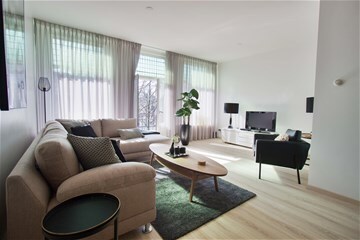 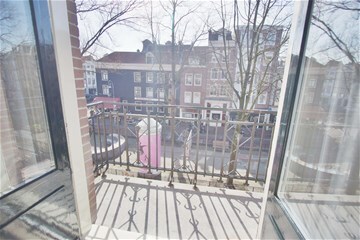 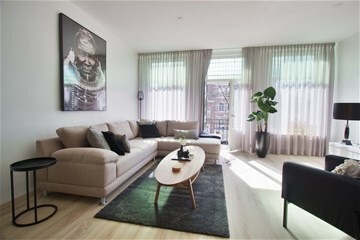 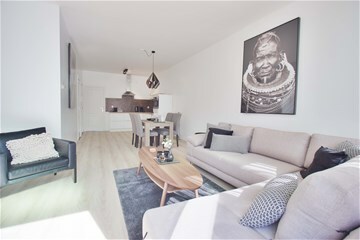 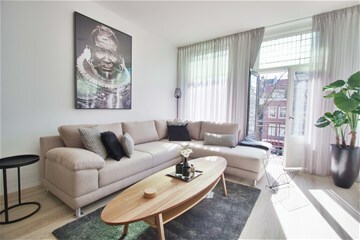 This apartment is situated at the popular Elandsgracht with in walking distance of many restaurants, cafés, small boutiques and super market Albert Heyn. 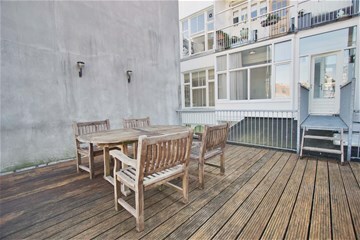 Entrance, Light and bright living room in the front with balcony facing South. 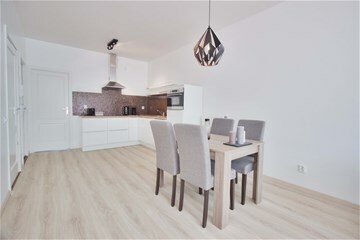 Modern fully equipped open kitchen-diner. 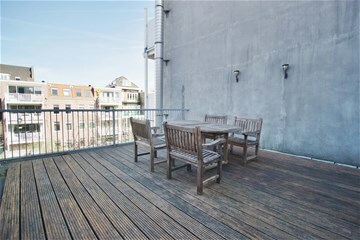 Spacious master bedroom in the rear with wardrobe and access to roof terrace, with view overlooking the inside-gardens. 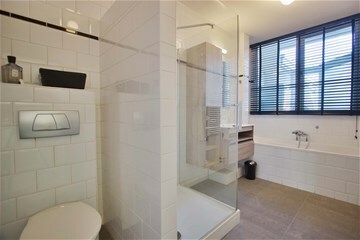 Bathroom with bath, shower and hand washbasin. 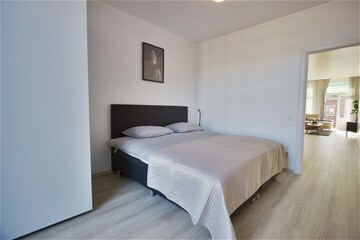 This apartment has been newly renovated with care and is available for preferably expats with owner's prior consent.